Carmelo is no longer a priority for La La Anthony. After being in a relationship with the athlete for a long time, La La is discovering the taste of single life, and she loves it. 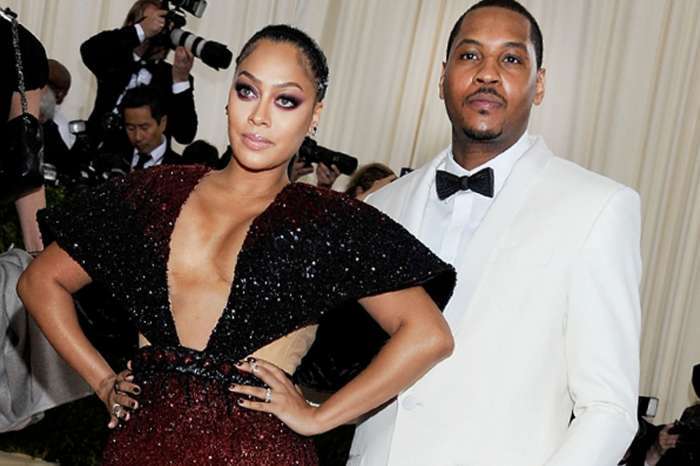 The Power actress filed for divorce in the spring of this year after rumors claimed that Carmelo had an affair with another woman who allegedly had his baby. When that La La hits…? 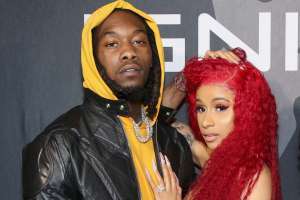 It had appeared that it was over for real, but over the summer the mother of one told Wendy Williams that she was willing to take her husband back if he made the right moves. All had appeared to be heading in the right direction with the news that the New York Knicks traded Carmelo to the Oklahoma City Thunder. The father of one has big plans for his family. However, all of sudden, La La is not too sure about the move. She is happy in New York and wants to stay there with her friends and family. Additionally, she is not in a rush to remove her son from his school and childhood friends. When the family links up ❤️ best times always @ciara ?? Meanwhile, it is being reported that friends like Ciara, Beyonce and Kim Kardashian are urging her to repair her marriage via therapy. La’La should do whatever her heart tells her to..
C’mon now! People are just going too far in their own bigotry! There is absolutely nothing wrong with her dressing up like Aaliyah! Just stop! She actually looks cute! There is sooooooo much more going on in the world today, and this is what angers you?